During the week of February 18, 2019, a clementine appeared on the roof of Salisbury Labs, right outside the doorway to the roof. From our deduction, we have reason to believe that some absolute madlad yeeted a clementine with such raw cro-magnon energy that it landed on the roof of Salisbury. Said Clementine is also in clear view of the WPIWA radio shack. We believe it is imperative that we perform the service of updating the WPI community on the status of this clementine as it succumbs to the elements. Stand firm and alone, brave soldier. We're rooting for you. February 23, 2019: First sighting of clementine. February 25, 2019, 13:17: Livestream established. February 25, 2019, 15:00: Reports of clementine movement, several inches to the right. February 26, 2019, 14:08: We have been told to take down our live stream. Please enjoy the stream for the remainder of the time that it is up! 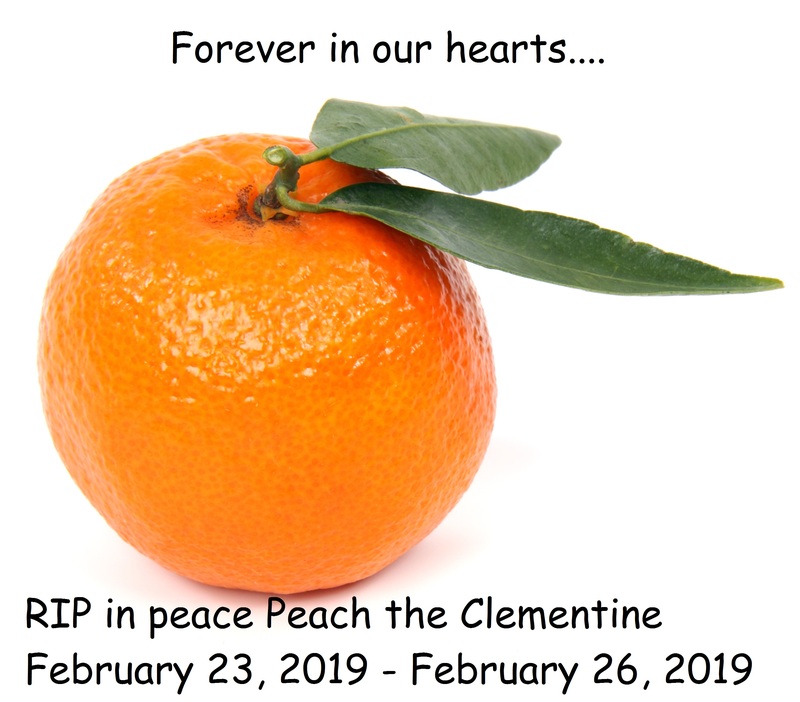 We will continue to provide updates about Peach the clementine on this website. Thank you all for your support of Peach.